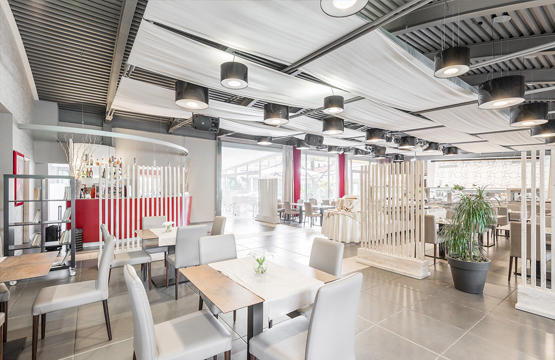 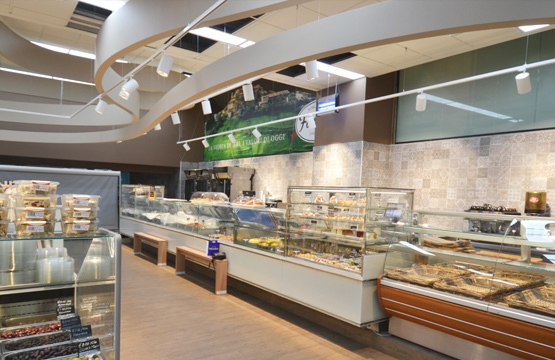 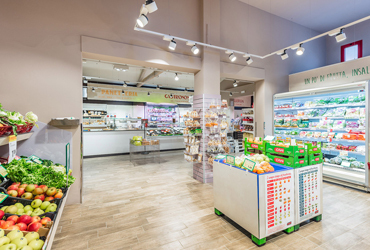 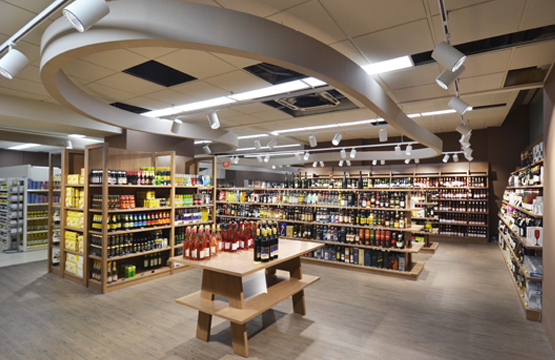 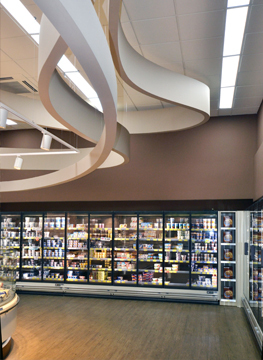 The relaunch and restyling project of Valou Supermarket in Naxxar, has involved the study of a new corporate image format, to give the brand a fresher and stronger visual identity, the furniture tailored design, together with flows and paths’ analysis and a more efficient and functional products’ exposition. 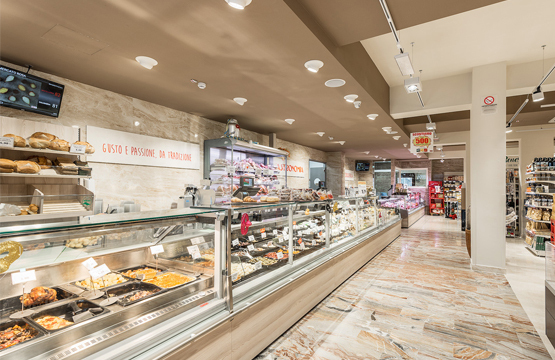 Biancoarancio had an important role in works’ management, permitting the client to keep open the business, with a system of limited and progressive construction site areas. 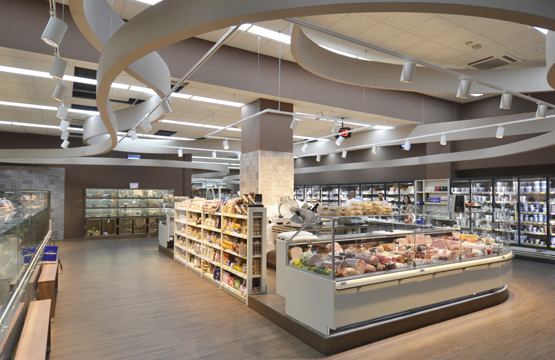 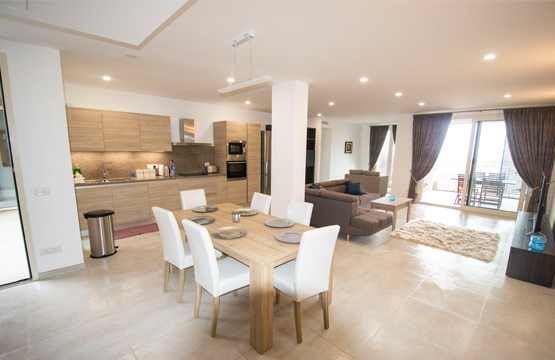 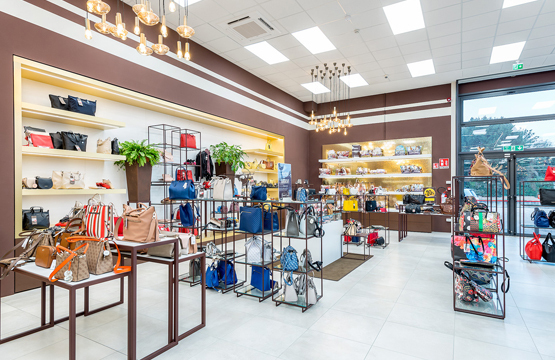 The brand refurbishment project, which involves also the new supermarket in Mellieha, foresees a renovated interior design with neutral colours range finishings, with brown and cream tones, 3 types of flooring, characteristic vintage tiles and fluent ribs that connect and mark out the different departments. 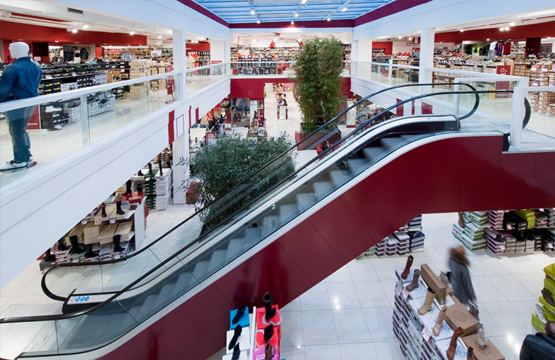 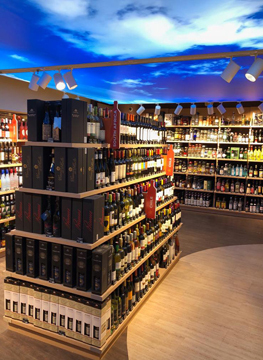 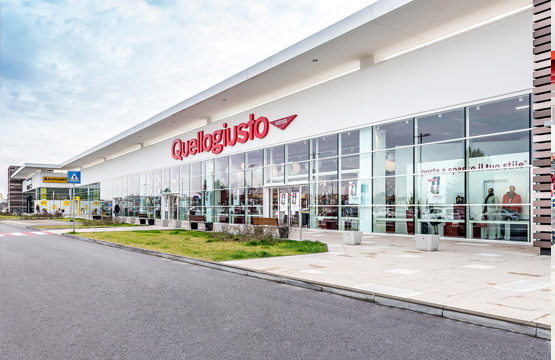 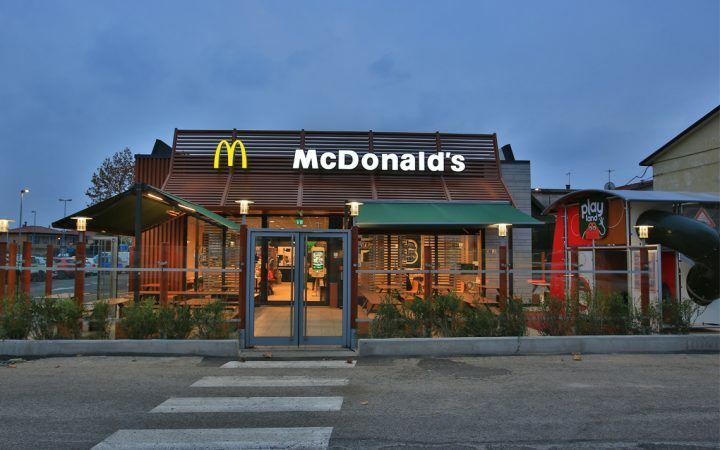 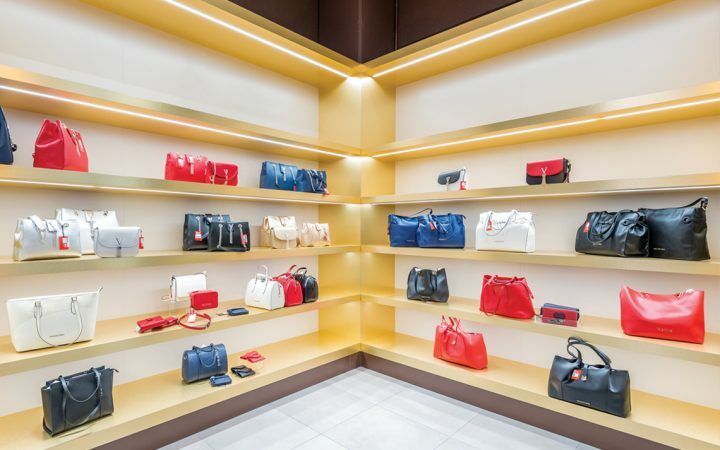 The result is a more attractive and functional sales space, providing a more complete commercial offer and a new pleasant shopping experience.